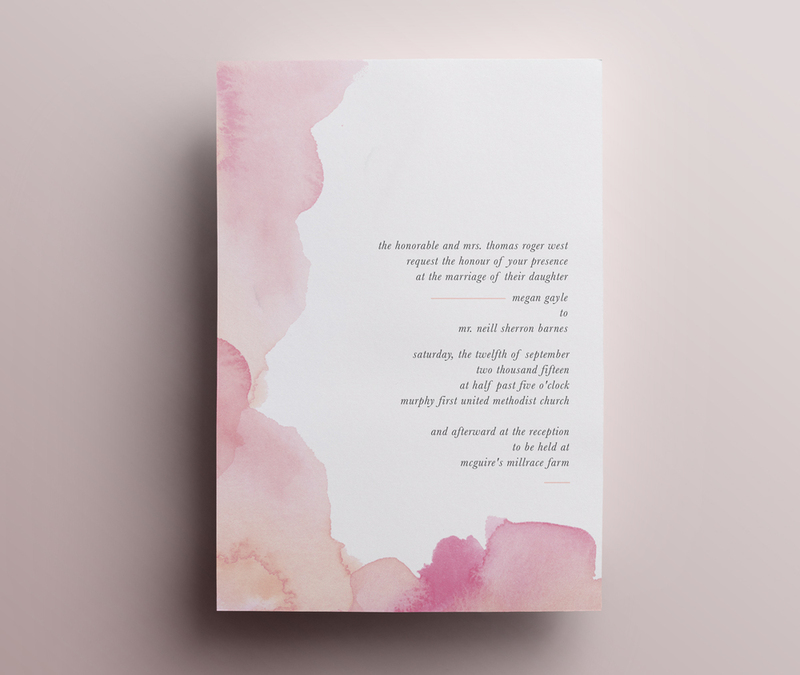 Of course, just as we began working on the Save the Dates, I was going through a bit of a type (and specifically Didot) obsession...and sort of ummm, well, kept trying to sway her towards type instead of handwriting or calligraphy. But that sweet and unwavering response always came back the same: "while that's all lovely, it's not what I want." So handwriting it was. All the way through to the wedding invitation...and I mean here the entire wedding invitation, not, as it normally happens, just the bride and groom's names. So it goes without saying...that it became a very special, unique and memorable project. Not only because there ended up being dozens of handwritten options with dozens of my sneaky type ones in between...but because to this day, every time someone leafs through my portfolio, they stop at the gorgeously letter-pressed, watercolor framed, fully handwritten wedding invitation Megan insisted on, and go Woah. What. Is. That. Ok that was a lot of stationery. 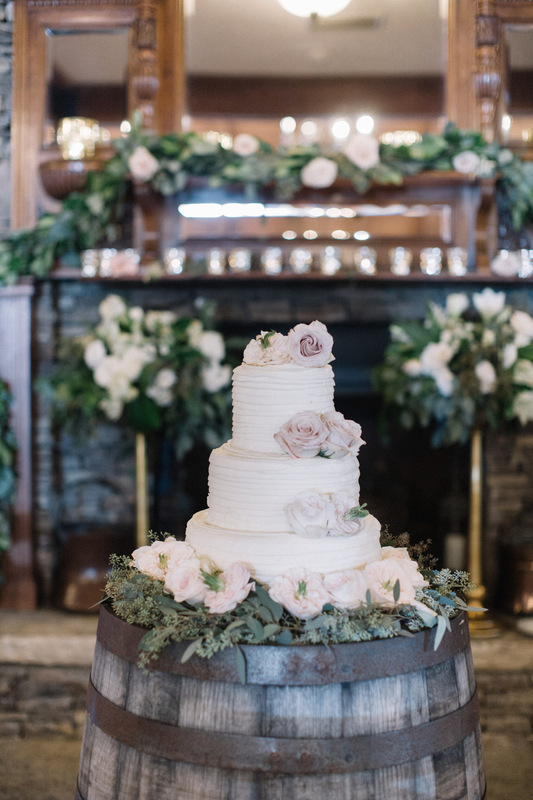 Let's take a break and look at that cake again. That CAKE! When it came to the invitations...I was still going through a bit of a type phase...lowercase to be specific...and also, clearly...a white stripe fetish. Funny how whatever I'm designing is always somehow informed by whatever else I'm designing at the same time...and I clearly recall working on a cool and cold Scandinavian style gig poster back then where the white stripes totally worked. In retrospect, I'm not sure how I feel about them here...but I'm definitely going to have to bring that wild vertical watercolour background back somehow. Love it! 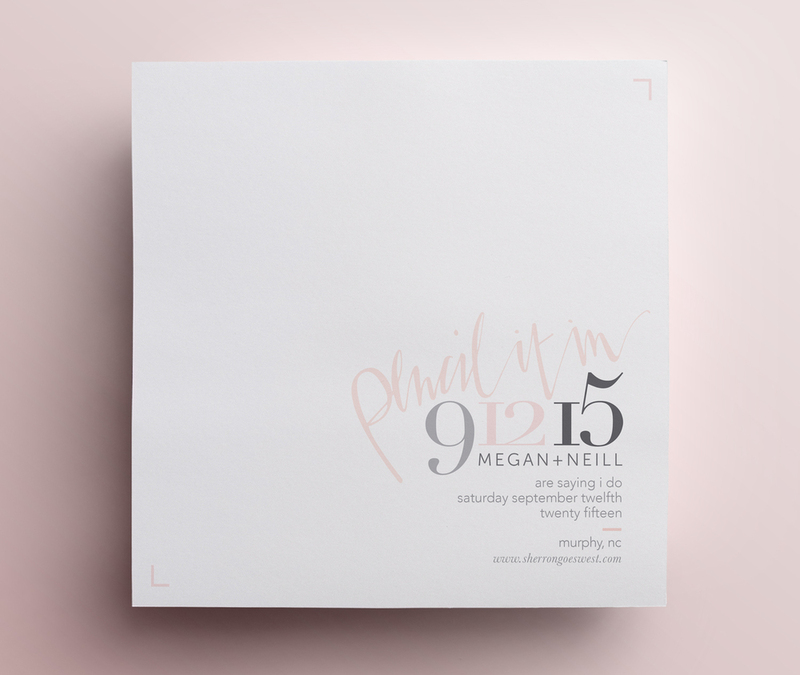 Of course, again...these were all "lovely," but not what Megan was looking for...so carry on scrolling to see the final, fully handwritten and letterpress printed invitation set below. 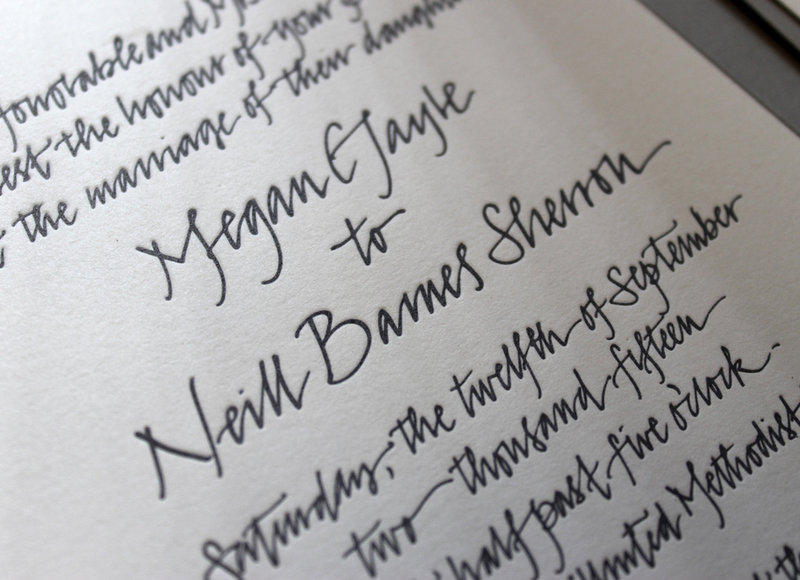 Your Handwriting: The Final Invitation Set! I must have written that whole wedding invitation text out a hundred times. With pencil...with pen...with various calligraphy nibs...in various sizes...on various paper stocks. 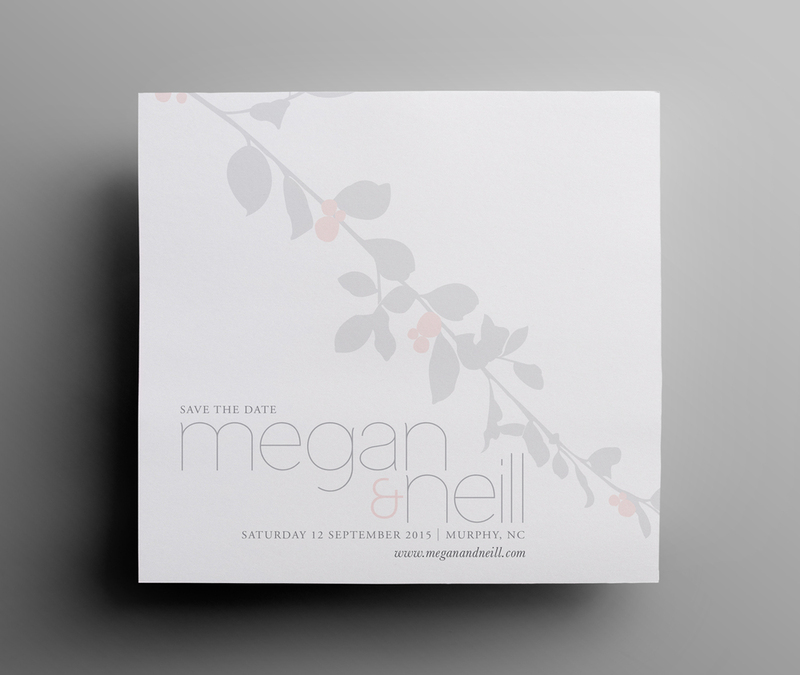 If we were in fact going for a handwritten invitation...I wanted it to look like exactly that - hand written. I didn't want it to look like it was done by a professional calligrapher who practices circles and swooshes all day long, I didn't want all the t's or r's to look the same, I didn't want it to look like it was a font. But attaining that "perfect" level of imperfection was um, torture. Sort of like when you're following a Jamie Oliver recipe and trying to serve it in that same rustic, delicious, carefree way it looks in the photo but end up with an unappetising pile of stuff, and then start over...one by one cherry tomato, one by one olive. (No? Is that just me? Anyway, that's how it felt.) But we got there in the end! As John Lennon once said, "Everything will be ok in the end. If its not ok, its not the end." I still remember the response, concise and sweet as ever..."Anja! This makes me so happy!" In fact, she was so happy that she even finally conceded to one of my type options for the ceremony programme. Small caps Adobe Garamond Pro all the way through in a dark grey. 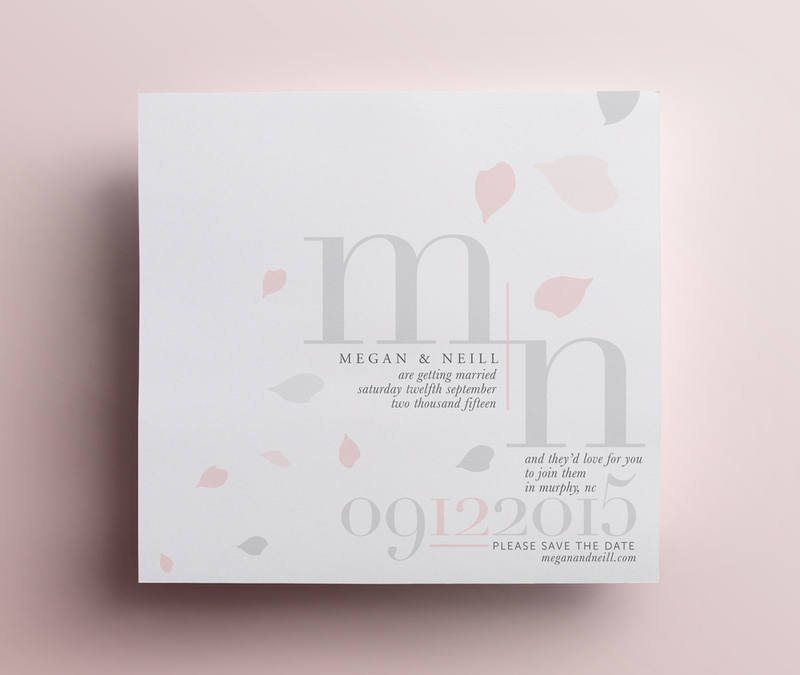 The photo below is just a mock-up, the final was printed on natural white feltweave with rounded corners. And still to this day, every time I see this programme...I think, "This makes me so happy!" And now that I think about it...it was probably this post that first got me really thinking about the idea of working on fabric. About sentences as lines, lines as layers, words as texture, but more on this another time. (There are some new cushions in the works!) Thanks for following this journey. I'll leave you with one of my favourite wedding photos yet. This gorgeous, grainy, black and white photo of a very happy, and very certain, moment. All wedding photographs by Leslee Mitchell, used here with the permission of Megan&Neill...now Sherron. 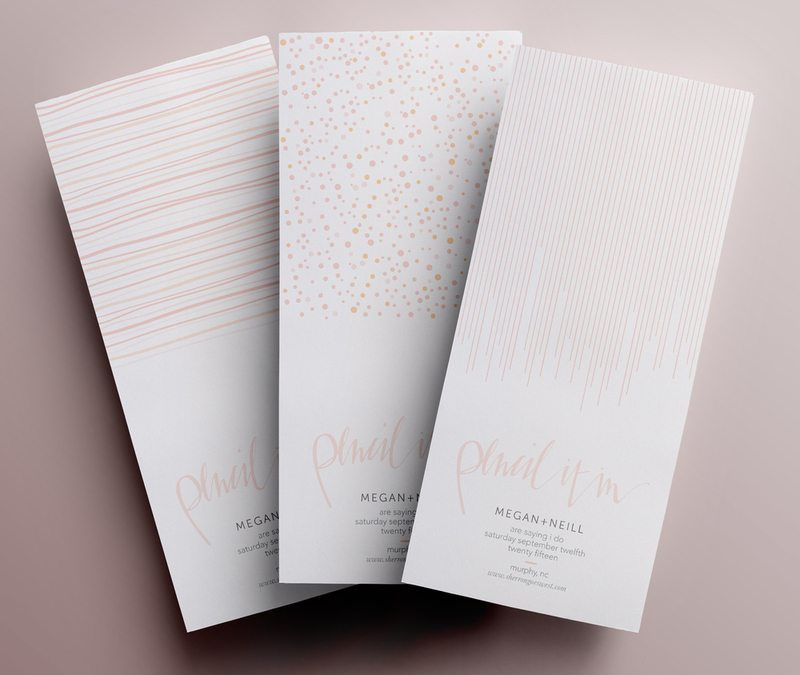 All stationery printing done by the fabulous Sarah Almond of Shed Letterpress. All other photos and mockups by yours truly.